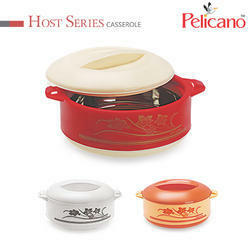 We specialise in plastic casseroles that are solidly insulated with polyurethane foam which helps keep the contents hot or cold accordingly for a long period of time. 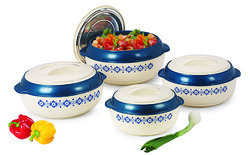 These casseroles are made from superior quality plastics that prevent food from contracting any outside whilst maintaining its freshness. 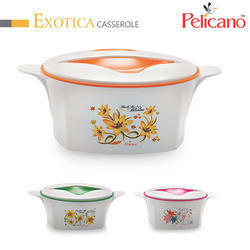 We also supply customized casseroles based on the specification of our clients. 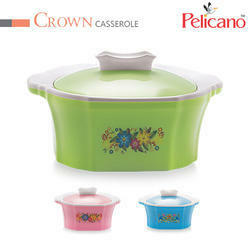 All our casseroles are available in various sizes with inmould as well as screen printed designs. 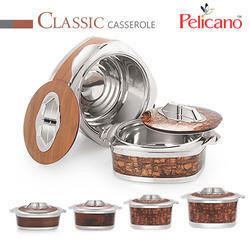 We are manufacture & exporter high quality of Cassrole , This is the Classic range Cassrole. With our in-depth knowledge and experience of this industry, we are engaged in offering a wide range of Cassrole the brand name is " Exotica " available in different sizes. 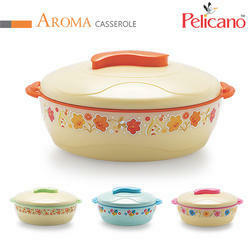 We are manufacture & exporter high quality of Casseroles , The brand name is called "Aroma" available if different sizes. 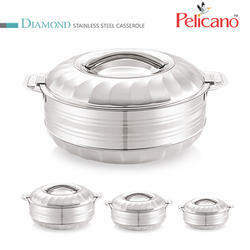 We are manufacture & exporter high quality of Cassrole, This brand is "Crown" available in different sizes. With our in-depth knowledge and experience of this industry, we are engaged in offering a wide range of Cassrole the brand name is " GLORY " available in different sizes. 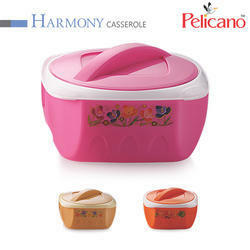 With our in-depth knowledge and experience of this industry, we are engaged in offering a wide range of Cassrole the brand name is " Harmony " available in different sizes. 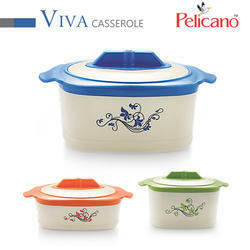 With our in-depth knowledge and experience of this industry, we are engaged in offering a wide range of Cassrole the brand name is " VIVA " available in different sizes. 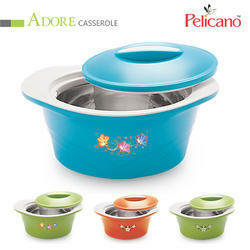 We are manufacture & exporter high quality of Casseroles , This brand called Adore available if different sizes. 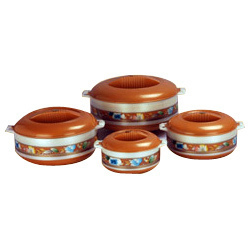 We are manufacture & exporter high quality of cassrole, This brand name is called " Lotus " available in different sizes. With our in-depth knowledge and experience of this industry, we are engaged in offering a wide range of Cassrole the brand name is " FLORA " available in different sizes. With our in-depth knowledge and experience of this industry, we are engaged in offering a wide range of Cassrole in " Hot Series " available in different sizes. 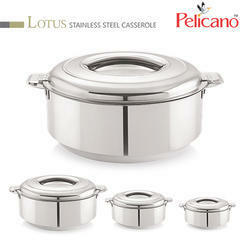 With our in-depth knowledge and experience of this industry, we are engaged in offering a wide range of Stainless Steel Cassrole, the brand name is " Lotus " available in different sizes. 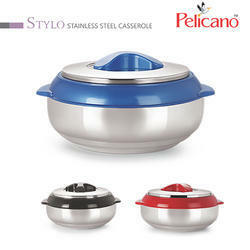 With our in-depth knowledge and experience of this industry, we are engaged in offering a wide range of Stailess Steel Cassrole the brand name is " Stylo " available in different sizes. 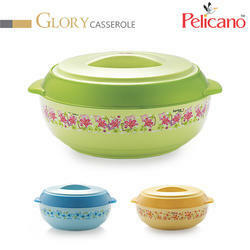 Flora as the name itself suggests this product is embellished with floral designs around the edge which gives it a very youthful look.